Ride out! Chicago population is declining. Chicago is a great town. The food, the culture, the history and the people! What’s not to like? Well, that list is getting pretty long as well unfortunately. Shots fired: Everyone wants to say the record-setting crime is isolated to the South and West sides of the city, but it keeps spreading out further. Following another violent summer, Chicago homicides remain stubbornly high, only slightly behind the historic spike in 2016. This trend is reflected in 30 years of homicide data from major U.S. cities: If homicides fall after a spike, it’s usually not by much. Among 18 of the largest homicide-rate spikes analyzed by the Tribune, 11 were followed by further increases the next year. And among the seven spikes that were followed by declines none did so by more than half of the original increase. So much debt: In 2013, Illinois’ credit rating fell to the worst in the nation. The state is in debt and it doesn’t look like it’s crawling out of it anytime soon. Brrrrr: The frigid temperatures continue to get worse and worse. Yes, the snowed-in school days are nice for the kids, but it’s easy to become less productive in these crazy winters. Hit the road, Jack: If you’re thinking about leaving you’re not the first one with that idea. In 2017 Chicago led the U.S. in population loss and had declining numbers for a second straight year. If this trend continues, Houston is set to overtake Chicago for the nation’s third largest city. Chicago, the only city among the nation’s 20 largest to see population loss in 2015, could be overtaken in a decade by Houston as the third-most-populous city if the trend continues, experts said. The city of Chicago lost about 2,890 residents between 2014 and 2015, bringing the city’s population down to 2,720,546, according to newly released data from the U.S. Census Bureau. Numbers made available in March showed the greater Chicago area, which includes the city and suburbs and extends into Wisconsin and Indiana, lost an estimated 6,263 residents — the greatest loss of any metropolitan area in the country. If you have interest in packing your bags and selling your Chicago house fast for cash, we are happy to give you a free quote on what we can do to help you on your way. Moving out of Chicago fast isn’t the best option for everyone. If so, we buy houses in Chicago’s suburbs with an emphasis on the West and South side. 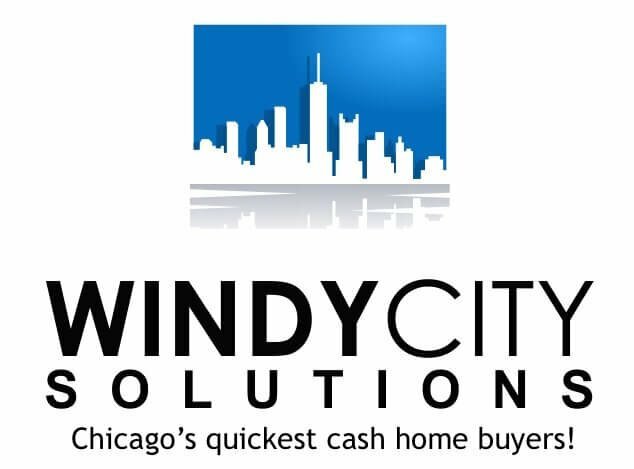 If you want to sell your house fast for cash and live in Aurora, Joliet, Naperville, Elgin, Cicero, Arlington Heights, Schaumburg, Bolingbrook, Palatine, Des Plaines, Orland Park, Tinley Park, Oak Lawn, Berwyn, Wheaton, Oak Park, Downers Grove, Elmhurst, Lombard, Streamwood, Romeoville, Plainfield, Park Ridge, Calumet City, Addison, Glendale Heights, Chicago Heights, Burbank, Lansing, Oak Forest, Harvey, Elmwood Park, Lockport, Westmont, New Lenox, Homer Glen, Maywood, Blue Island, Dolton, South Holland, Park Forest, Crest Hill, Homewood, Alsip, Matteson, Brookfield, Mokena, Hinsdale, Westchester, Country Club Hills, Bridgeview, Midlothian, Hickory Hills, Hazelcrest, Richton Park or Crestwood please fill out our quick survey online and we’ll be in touch!